It should come as no surprise that the staff here at Levitt Pavilions loves music! There’s always something playing in the office, and just like concerts at Levitt venues, there’s a wide range of artists and genres represented. 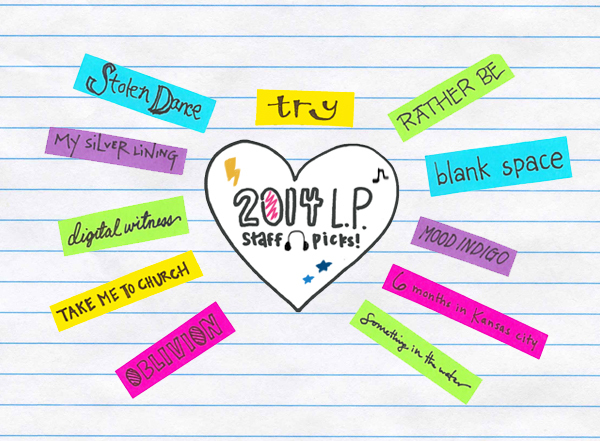 Here are some of our favorite songs of 2014—just a small selection of what we love! What was your favorite song from 2014? Let us know in the comments!